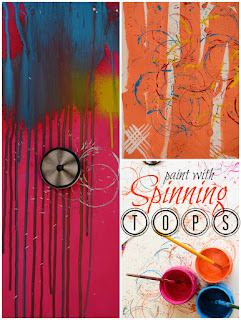 My Process Art Features This Week! Because sometimes it's about the process not the product! 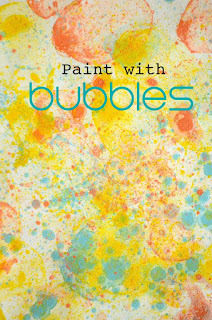 The Practical Mom created fabulous paintings with bubbles! 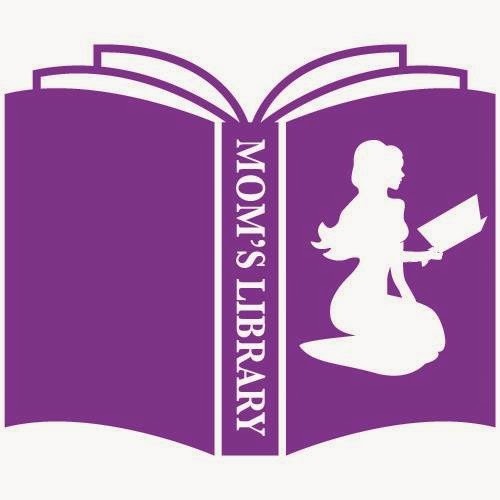 The Practical Mom also painted with tops! 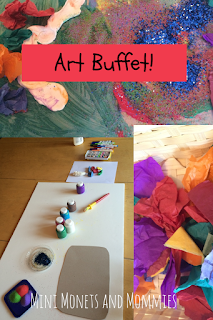 Mini Monets and Mommies created an art buffet for the specific purpose of process art! 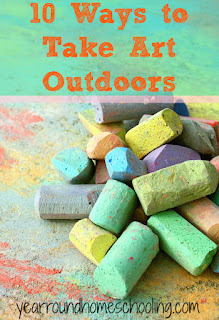 Year Round Homeschooling took art outdoors, and many of the ideas are great for process art!